Delivering the Crushing Service Solutions you need. Why Crushing Service Solutions is the choice of so many. How can Crushing Services Solutions meet your requirements? We can turn big rocks into little ones or just screening. 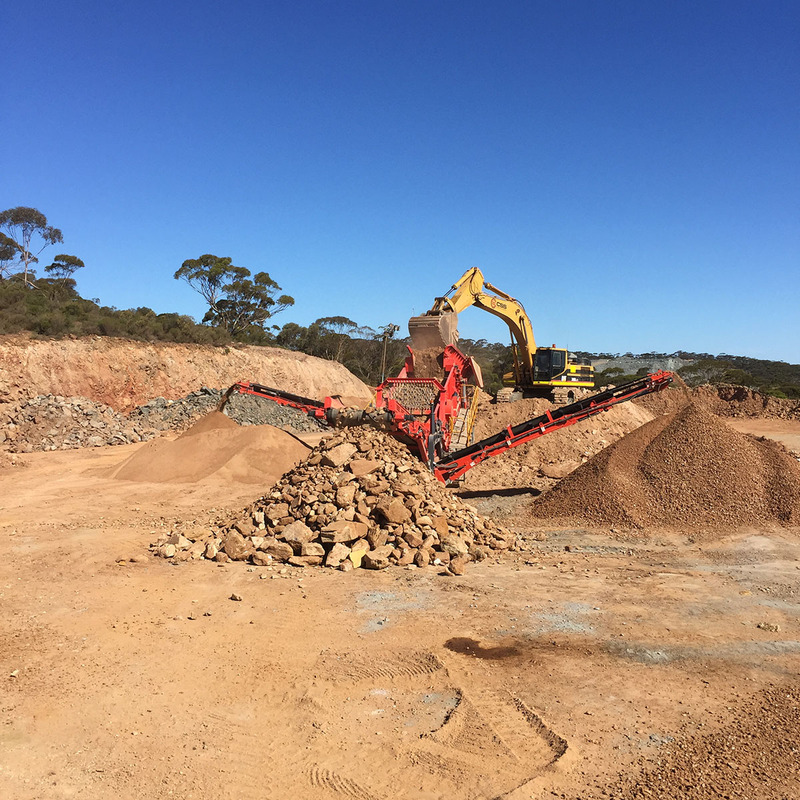 But we can also offer you a complete and unequalled project management service, covering key areas such as tendering, set up and day-to-day management; or simply provide and operate fixed and mobile crushing equipment to match your specific needs. 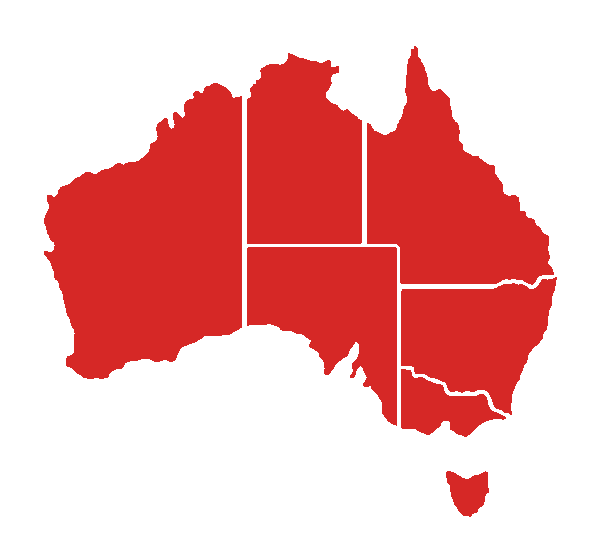 CSS is based in Kalgoorlie-Boulder here in Western Australia. 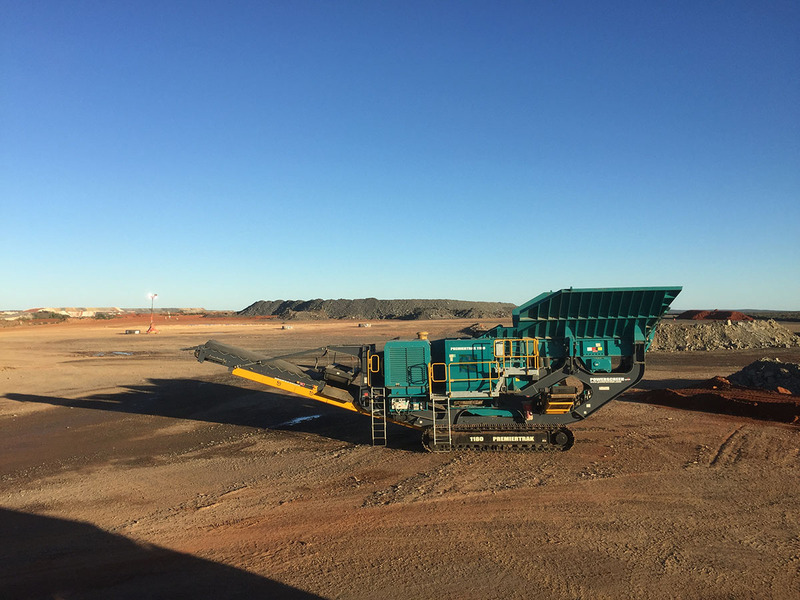 We provide extensive coverage of the Goldfields and Pilbara region, as well as Kimberley, Port Hedland, and across to Perth and the rest of WA. 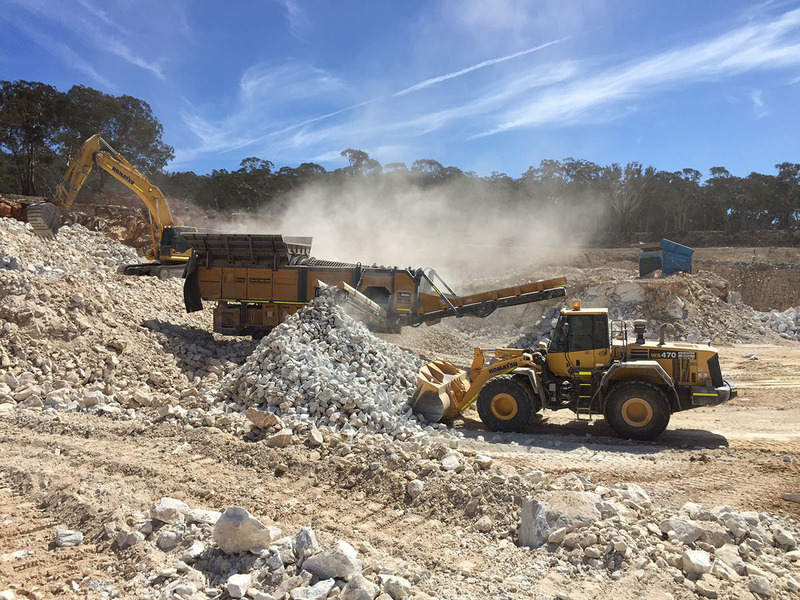 To contact us for an obligation-free discussion of your Kalgoorlie-Boulder, Goldfields, Pilbara Kimberley, Port Hedland, Perth, Western Australia, South Australia or Northern Territory based project needs, simply call (08) 9093 3304. Alternatively, you can quickly reach us by emailing admin@crushingservices.com.au. Whether for a future project, or an urgent current need, we always expect to be able to help!